Optio is affiliated with the leading trade associations in the financial services industry. 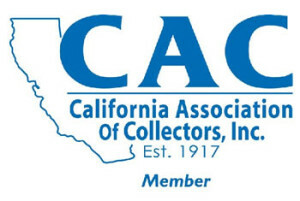 These memberships enable Optio to stay abreast of current trends in debt collections while being privy to the most relevant programs in educational, training certification and licensing; industry events, conferences and innovations; and the latest developments in debt collections compliance. 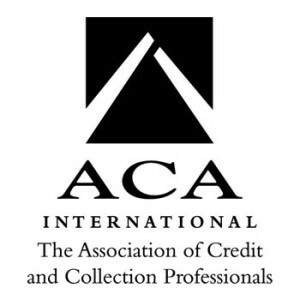 The association is the voice of the credit and collection industry and serves as a resource for its members, the media, policy makers and consumers. For more information, visit ACA International. MESA is comprised of member companies and invidivuals from Arkansas, Louisiana, New Mexico, Oklahoma and Texas who manufacture, sell, rent, provide and/or distribute home medical equipment, oxygen, I.V. therapy and home care services. The Roofing Contractors Association of Texas is a statewide trade association of roofing and waterproofing contractors. This group of professionals collectively represents the voice of the roofing and waterproofing industry in Texas. 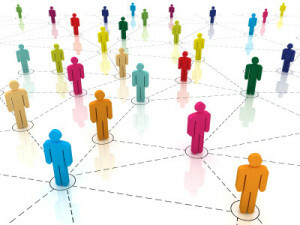 RCAT’s mission is to help its members operate successfully by providing up-to-date continuing education, technical research data, industry contacts, consumer help and a forum for governmental and public relations. For more information, please visit: roofingcontractors-texas.com.